Welcome to Coach House Cottage a unique no smoking bed and breakfast experience in the heart of Bournemouth’s East Cliff. For best rates and availability please contact direct. The Victorian former Coach House is picturesque and secluded at the end of a long driveway. Built in 1880 probably as the coach house to nos1&3 Annerley Road which was until 1927 one house. Coach House Cottage itself was not converted into a house until 1952 serving as as a repair garage in the 1920’s and a building society during WW2. 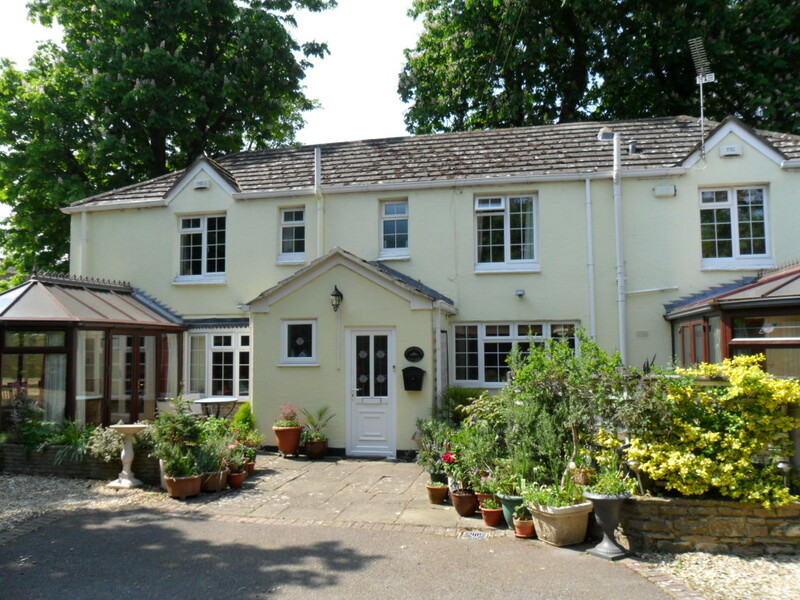 It is hard to believe that this hidden away bed and breakfast cottage is so close to Bournemouth town centre. The house is also close to the Lansdowne part of Bournemouth University. 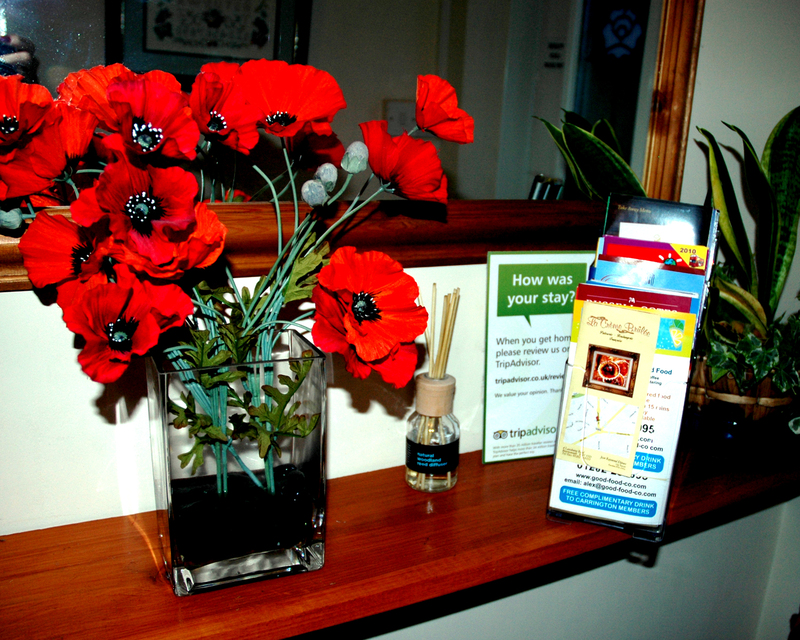 We have a quiet location offering peace and relaxation in the heart of Bournemouth. 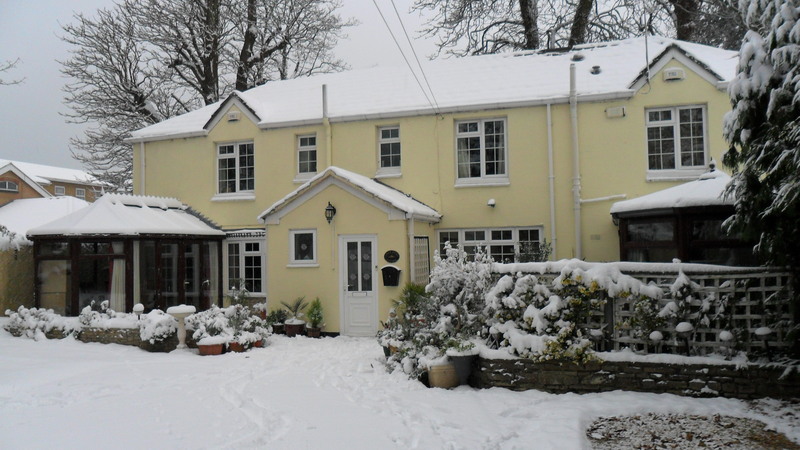 Coach House Cottage caters for holiday and corporate visitors alike offering a warm welcome in an attractive and friendly comfortable home. There is parking on site. So for a change from the impersonal accommodation other places offer come and try Coach House Cottage bed and breakfast. If you are looking for a weekend, midweek break or longer holiday you are sure to enjoy the comforts of Coach House Cottage. The delights of the beach, shops, restaurants, and entertainment are a ten-minute walk away. Take in a show at the BIC, savour in the extensive choice of restaurants that Bournemouth has to offer. Coach House Cottage is the ideal location to enjoy a city break by the sea yet conveniently close to Southampton to enjoy the shopping at West Quay or at any one of the numerous high street shops within Bournemouth itself. For those looking for a more active holiday we are ideally placed for those visitors who want to partake in water sports in Poole or learn to surf in nearby Boscombe. There is cycling or horse riding in the New Forest. There are a number of National Trust properties nearby along with Compton Acres Gardens, Highcliffe Castle, Christchurch Priory and Russell Cotes Museum. For a wide selection of activities to choose from during your stay in Bournemouth, please check the various links on this site. 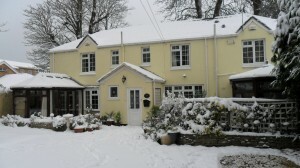 Coach House Cottage B&B is open all year. The winter is an ideal time to go Christmas shopping or treat yourself to a top show at the BIC or The Pavilion. We can’t always guarantee the snow of course as it is a rare sight in Bournemouth! Enjoy Bournemouth any time of the year.